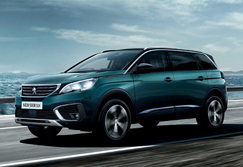 Cars 2 provides Barnsley with Peugeot specialist services, as well as a great range of new and used cars and vans. 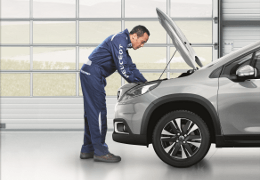 If you already own a Peugeot, their on-site technicians are trained to know Peugeot vehicles inside and out, and their friendly staff make sure you'll find what you're looking for. 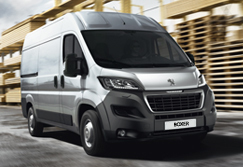 Undecided about which Peugeot might suit you best? Get in touch with them today. 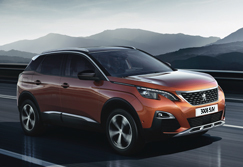 At Cars 2 in Barnsley, the team know how exciting it is to purchase a Peugeot, so they want to make the process as easy as possible for you. You can either arrange a time that suits you to pick it up from the dealership or they can set up a time to deliver it to you directly. Need a way of getting about while your car is in for repairs? Cars 2 can provide you with a courtesy car so that life doesn’t have to come to a standstill when your vehicle does. Having your car or van damaged in an accident is a stressful experience. 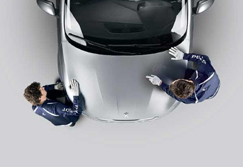 Rest assured, your Peugeot will be in safe hands with a team of specialist technicians, in the Peugeot approved bodyshop. The experts there are highly skilled in body repairs and will have your vehicle looking as good as new in no time. The team know what a big step buying a car can be, so don't hesitate to get in touch with them if you have any questions or if you want to book a test drive. 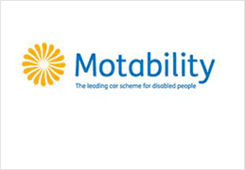 Cars 2 Limited Ltd is authorised and regulated by the Financial Conduct Authority for general insurance mediation and credit broking activities.